Weddings are major events. 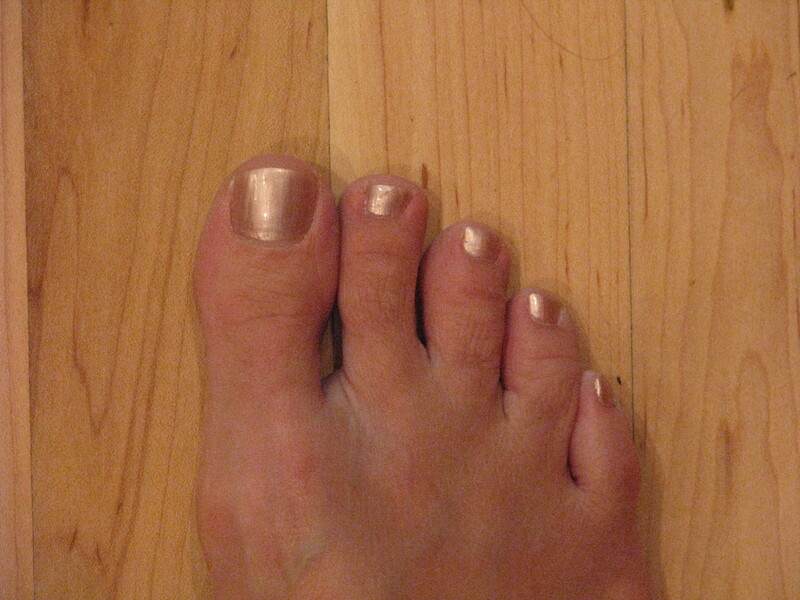 Major events call for pretty toenails. So the Overlien girls went to get pedicures today. Can you tell who belongs to these lovely toes? This little bit of pampering was just what we needed. We had to sit still for awhile and just chat and enjoy being girls. I’m so glad I’m a girl. I’m so glad I have two girls. Boys don’t know what they are missing. Pretty toes are pure joy.